Brands - AudioLab Car Stereo, Inc. 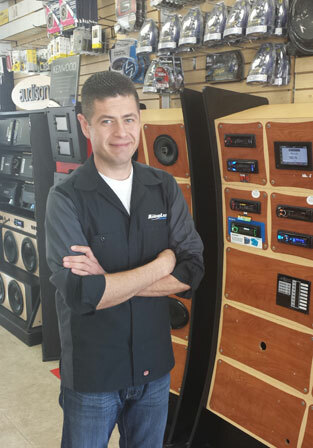 Here at Audio Lab Car Stereo in Laguna Hills, CA we pride ourselves on giving you the highest quality products and services in the market. We are only the Top Name Brands in car audio industry and are a factory authorized dealerfor the brands we carry. 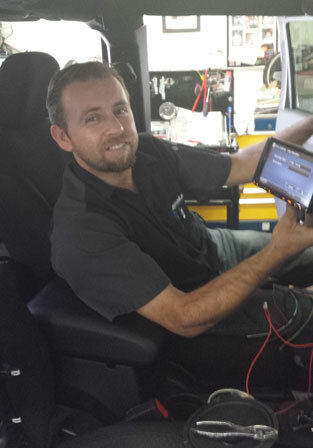 All our products come with a 1 Year Manufacturer Replacement Warranty and Lifetime Warranty on all our installations. Visit our showroom today and hear what you’ve been missing!